Your support is our bedrock… and Our Future. The Johnson GEO CENTRE is a not-for-profit organization and a registered charity. That means we’re here to educate the public rather than make money. Believe us… by the time we cover the cost of our incredible building, displays, and exhibits — put together at a cost of over $12 million — and then add in the electricity, upkeep, staff, and everything else that go into running one of the top museums in Canada, we are clearly not in it for the money! In fact, the GEO CENTRE depends on many individuals and organizations who support us through a wide range of programs. As every museum will tell you though, it is often a challenge to keep things going, so we’d love you to consider how you can help. 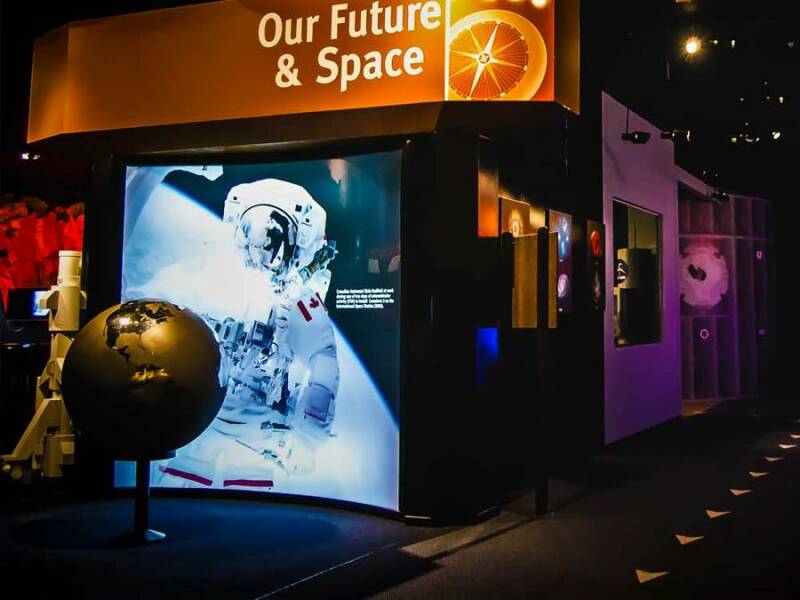 By being a member, you not only help us continue our mission, but open yourself up to invitations to members-only events, full-time access to the Johnson GEO CENTRE, and much more, including free admission to science centres all across Canada! Feel you could be doing something better with your spare time? Consider becoming a GEO CENTRE volunteer! Our volunteers have a whole world of ways to help out, whether assisting in presentations or customer service or helping out with an incredible range of activities happening behind the scenes. Money won’t buy you happiness, but in the right hands it can sure help bring happiness and learning to lots of other people! The Johnson GEO CENTRE has benefitted from the kindness of people from all around the world, with no contribution too small or too big… or ever unappreciated. 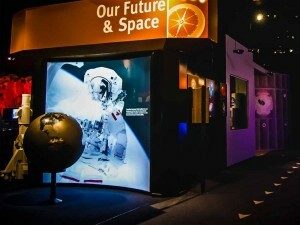 Each year, the Johnson GEO CENTRE holds two special events to entertain our guests and raise funds for our operations. These offer attendees a fun evening out, but more importantly, provide significant income to support our programs. Thank you for your support of the Johnson GEO CENTRE. We appreciate all our contributors and supporters, and hope you’ll join the cause!